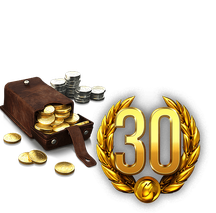 Two Tier VIII light tanks have come your way on special offer! Do you like hiding and spotting, then surprising stragglers with low HP? 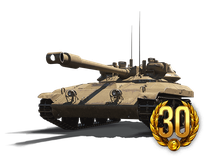 Take the VIII ELC EVEN 90 . Do you prefer to spot and attack while on the run? 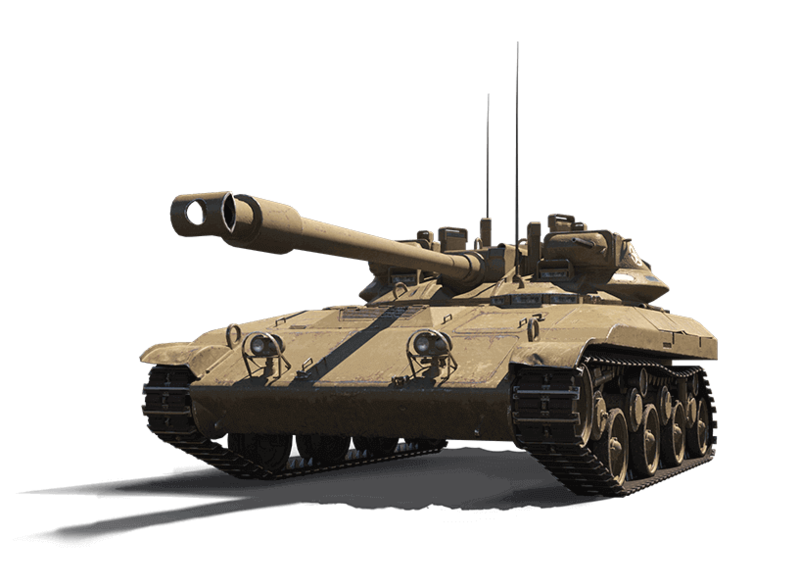 Take the VIII T92 . 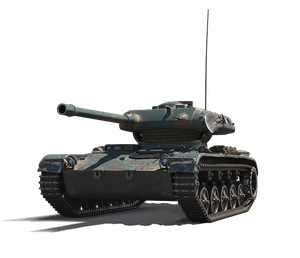 Just be careful running around; the T92 has a low top speed for a light tank! If you're looking to get a whole bunch of Gold, Credits, Premium Time, and Free EXP reserves, get the special Genki Package, available until 1 July 2018 @ 14:00 UTC+8! Weak armour: can be penetrated by virtually any vehicle. Available until 1 July 2018 @ 14:00 UTC+8!